Good evening! 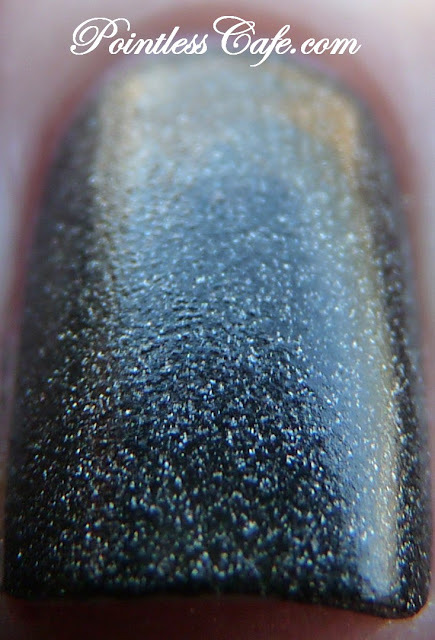 Last night I showed you The Brights from SoFlaJo's new Matte Love Collection. Tonight I have The Blacks to show you! 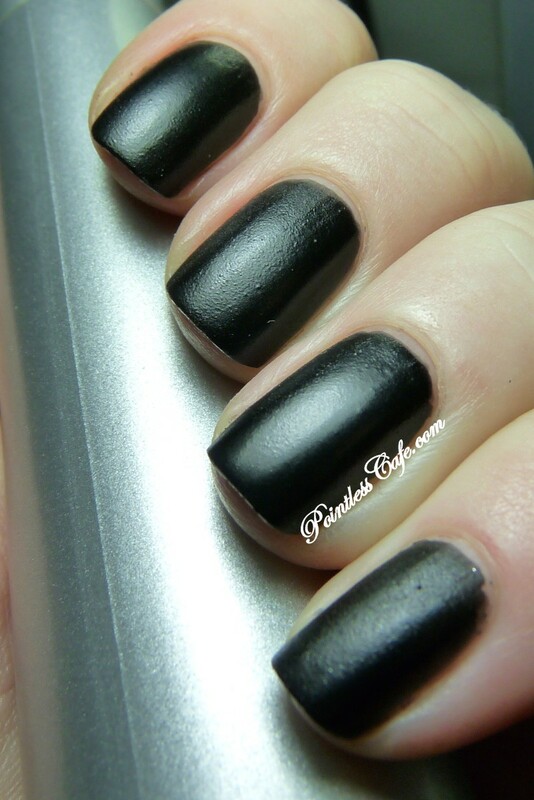 There are 7 polishes in the collection and the 3 Blacks I have for you tonight are: Black Beauty, Black Dagger and Silverado. If you missed The Brights, click here. The formula and application was the same for all three so I'll address that first. These are all matte polishes and the formula is fantastic. I had no issues at all with application of any of them. 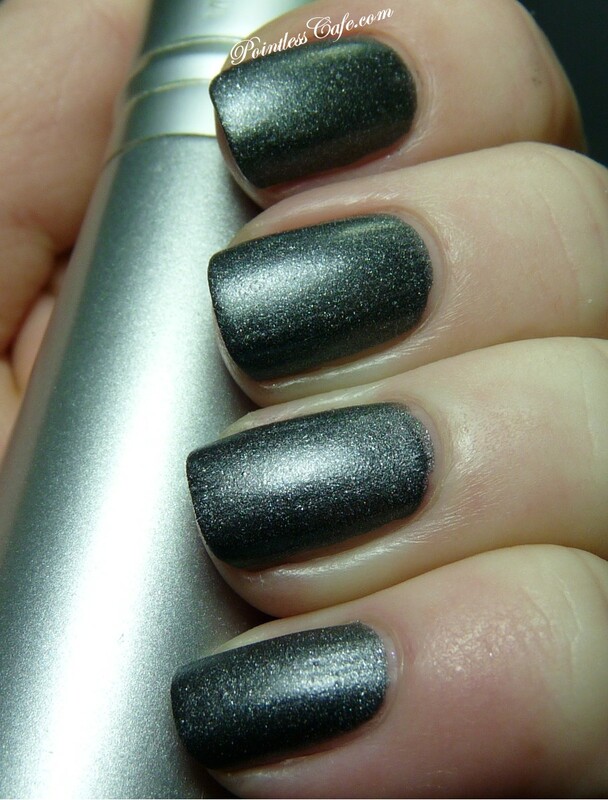 I used two coats on all three polishes and took photos of both matte and with top coat. Perfection. The top coat I used was one coat of Poshe. 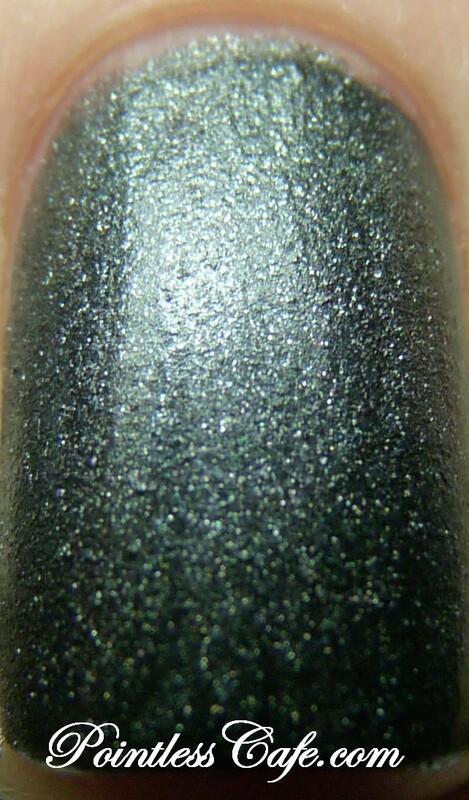 Black Beauty is a black shimmer holographic matte. Very unique in that it's holo with or without topcoat! 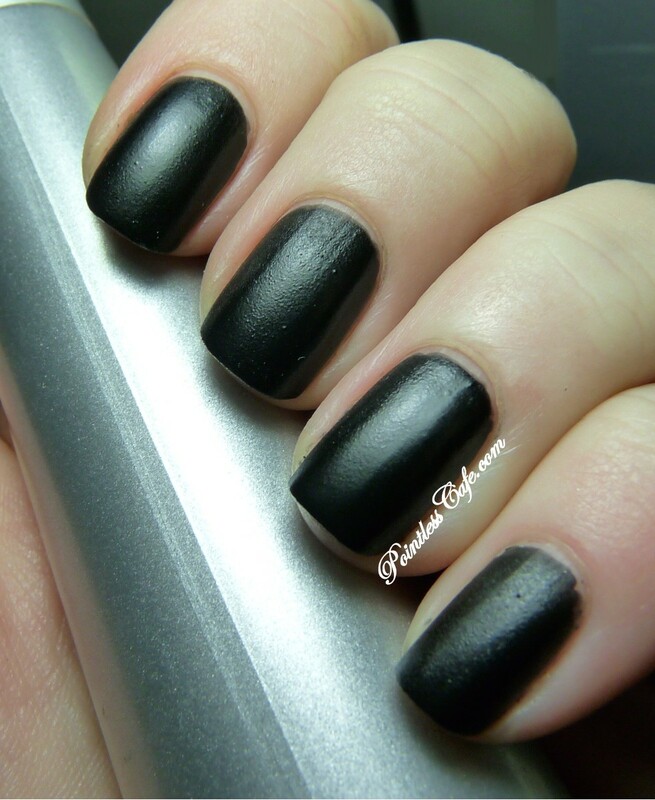 Black Dagger is a straight up black matte. 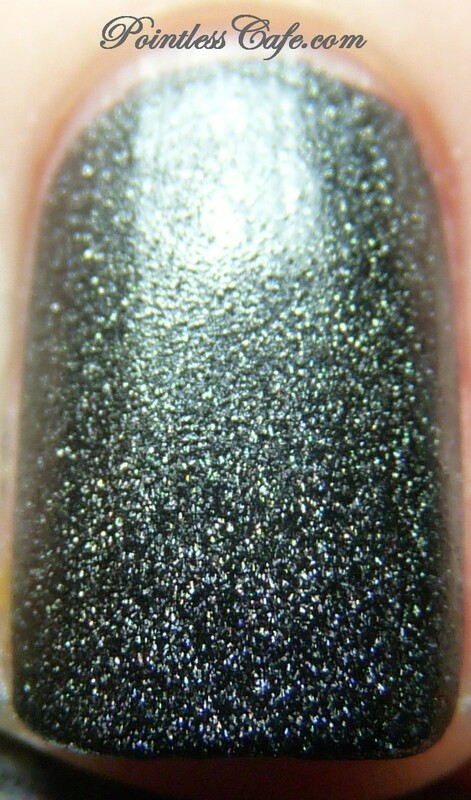 Silverado is a charcoal shimmer matte with holo glitter. So there you have it - The Blacks. What do you think? Honestly I was sort of blown away with the entire Matte Love Collection. 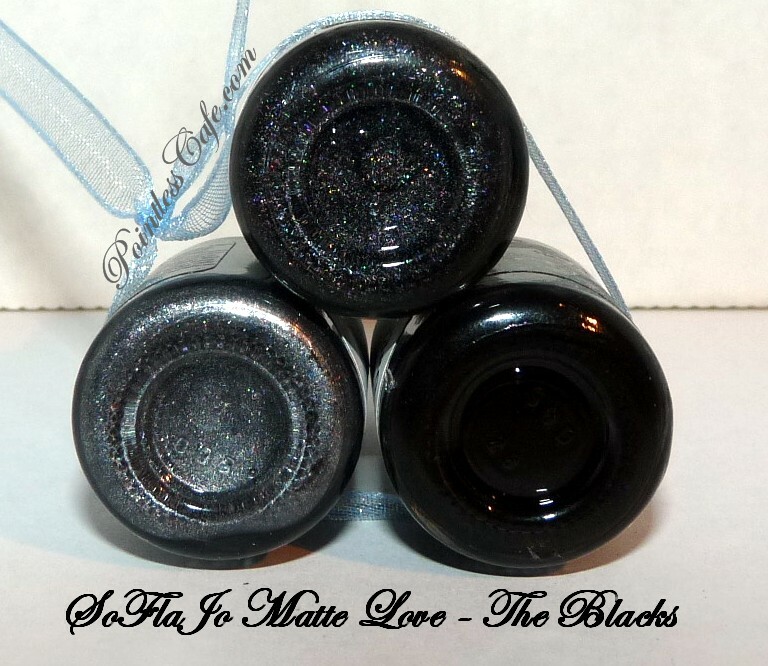 Really hard to pick a favorite but I think I'll go with Involved from The Brights and Black Beauty from The Blacks. What are your favorites? This collection, as well as Watch Over Me and other SoFlaJo polishes, can be purchased on soflajo.com and in SoFlaJo's Etsy shop. Also be sure to "like" SoFlaJo on Facebook and follow on Twitter to stay up-to-date on what's happening! 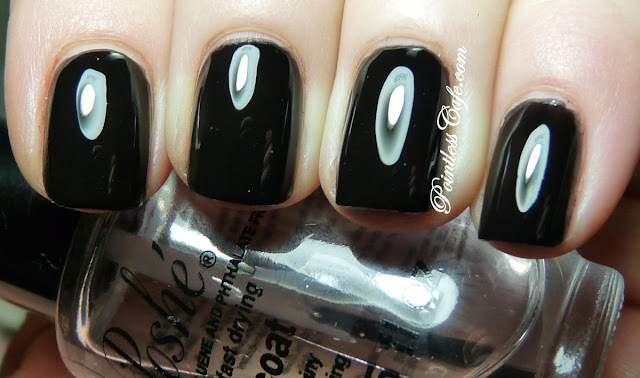 Wow - I like these a lot and I'm not a fan of black polish, in general! This whole collection is FABULOUS! WOW! These are simply amazing! My jaw fell at the black matte! What a well thought out and well executed line - I love the regular black in that it looks like patented leather. Awesome! Wow, gorgeous!! I really like them better with a topcoat - I'm boring like that! I love all of these with and without topcoat!!! I better start saving my money for these beauties!